Christmas was expensive and there's another two weeks until pay day. Being on the back foot with our finances so early in the year isn't where we want to be! So we've turned to Airbnb to see how renting out our homes might help us make some much needed additional income. A bit of spare time and a spare room. That’s all you need to get started boosting your income as a host on Airbnb. 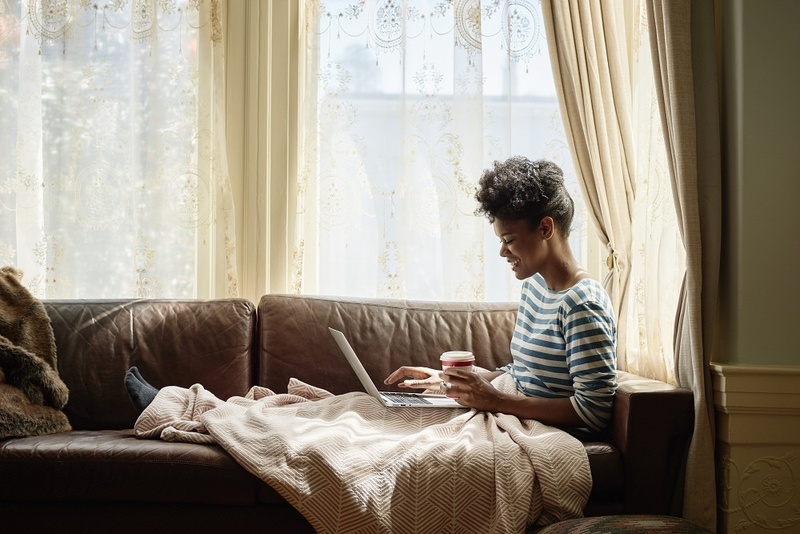 Whether you want to become an entrepreneur and work for yourself or you already have a full-time job and just hope to make some extra cash in your free time, you can find what you’re looking for on Airbnb. You get to choose when and how often you host. You can share a spare room in your flat, host your whole home the next time you’re on holiday or offer up a detached building or granny annex if you have one. Airbnb makes it simple to earn extra money by putting your extra space to work for you. According to their statistics for 2016-2017, a typical Airbnb host in the UK has annual earnings of £3,000. 36 nights are hosted per year for a typical listing with an average length stay of 3.3 nights per guest. The platform provides an easy and flexible source of income and is obviously popular with 168,000 listings dotted across the UK. Airbnb hosts had a particularly bumper Christmas in London. 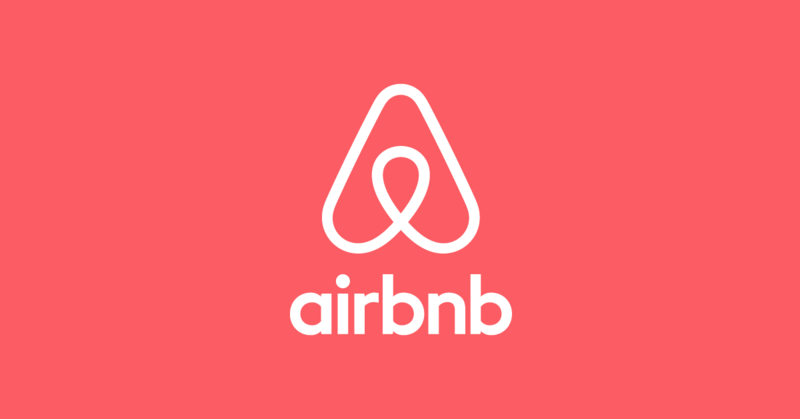 Latest figures revealed by Airbnb say around 100,000 guests stayed in a spare room or home in London booked through the site from 22nd December to 2nd January. Guests spent on average £230 a night, totaling £23 million in just 12 days. American families made up the bulk of tourists travelling to the capital to join in the festivities and see in the New Year. French, Australian and German holidaymakers also contributed, along with visitors from across Britian. The online process to create a listing is pretty quick and easy—you write a description of your space, upload photos, and mark dates your space is available to visitors. And it’s always free to create a listing. To set the price, look at what other places like yours, in your area are charging. You can also use the Airbnb pricing tool which will recommend competitive rates, but what you charge is always up to you. The payment process is also pretty simple. Guests are charged when a reservation is made, and funds are typically released to hosts 24 hours after check-in. How you’re paid is up to you: You can set up direct deposit, PayPal, or a number of other options. Airbnb charge hosts a fee of 3-5% of the listing price. If you are listing a room in your main residence, you should be able to benefit from the government’s rent-a-room scheme which allows you to earn up to £7,500 per year tax free. For more advice on tax take a look at our guide about renting out your home as a holiday let. Am I on my own or is there support? Once you’re a host, Airbnb has tools to help you feel comfortable and confident welcoming guests. You can find hosting tips on the Airbnb blog and get your questions answered by experienced, successful hosts in the Community Centre. We know what you’re thinking. You’re nervous about the safety of your home and belongings. In the event an accident happens, your property is covered up to £600,000 with the Airbnb Host Guarantee it’s peace of mind for you at no extra charge. But you should still check your home insurance policy as well and liability insurance. And as for the people staying at your place, everyone who travels on Airbnb needs to submit a profile photo and confirmed phone number and email address. For extra assurance, you can also require your guests to submit a government-issued ID.